Johann Nepomuk Holzhey (1741-1809) was one of the great master organ builders of South Germany in the second half of the 18th century. In recent years Holzhey has received increasing attention. 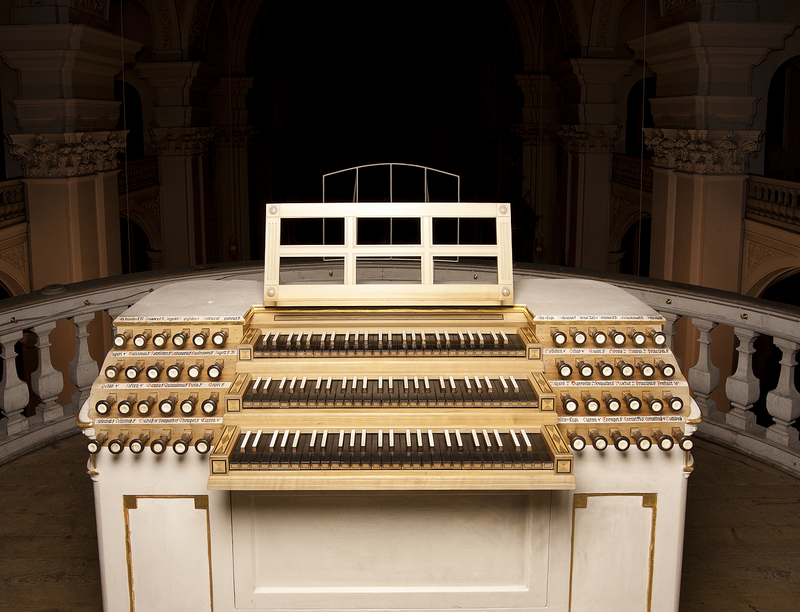 His instruments have been restored in the last three decades so that his relevance with regard to South German organ building has become visible again. He succeeded in developing a distinct personal style.